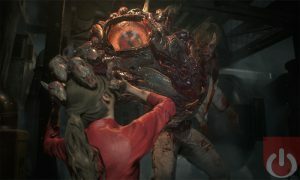 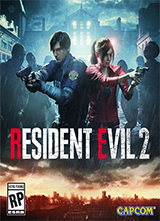 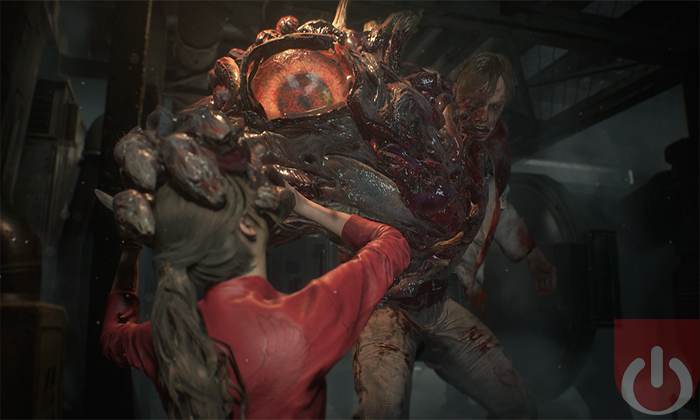 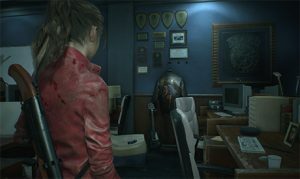 Resident Evil 2 (2019) is a remake of the classic 1998 survival horror title – it retells the story of Leon Kennedy and Claire Redfield’s trek out of Raccoon City during a zombie apocalypse. 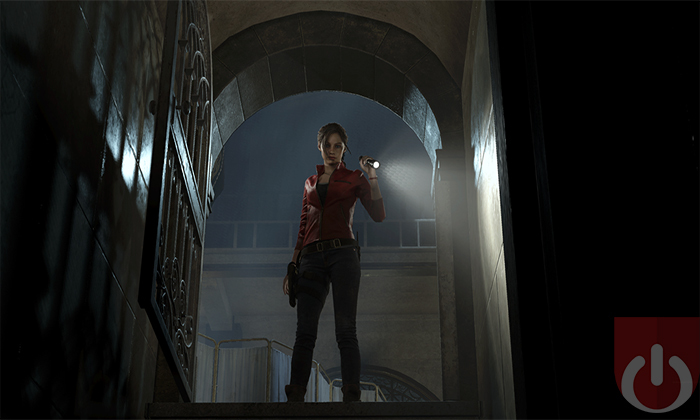 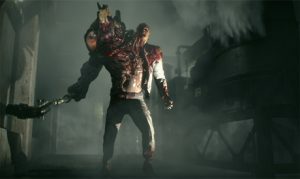 Developed by Capcom, this remake features the popular over-the-shoulder view/controls, a revamped Raccoon City, a new game engine (able to produce stunningly, realistic visuals) and more. 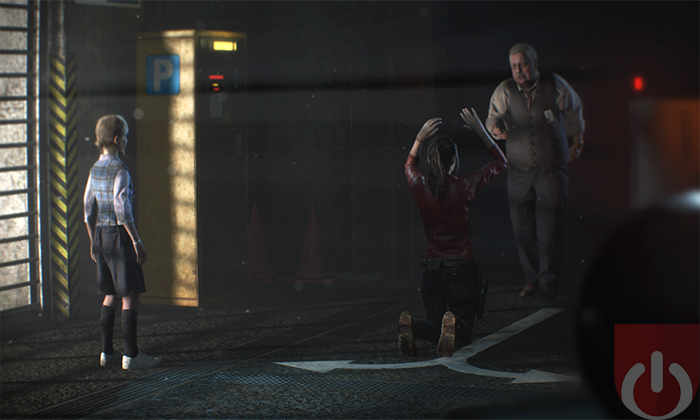 Fans will get "1-Shot" to survive a zombie infested Raccoon City Police Station. 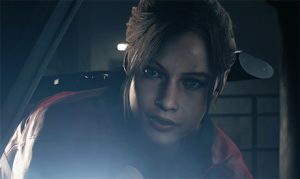 The latest RE2 trailer showcases some of its major characters! 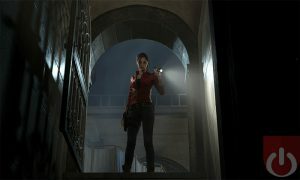 Capcom Reveals Claire Redfield in Resident Evil 2 Remake!